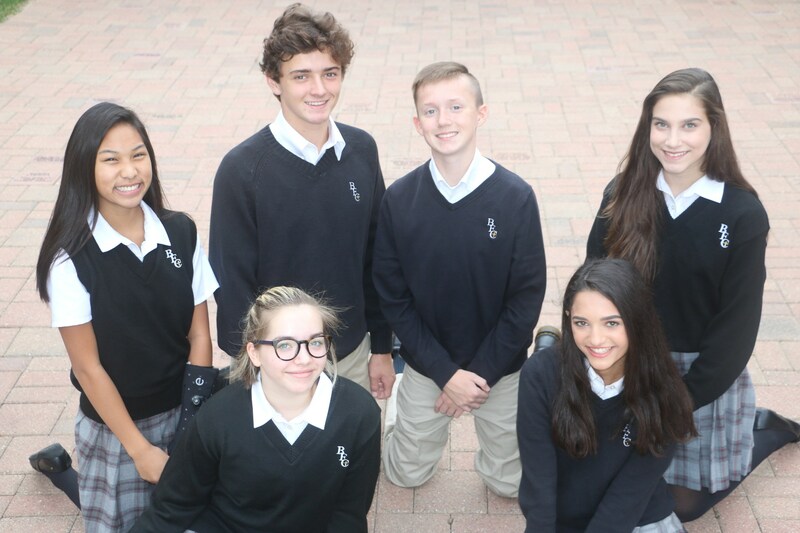 Bishop Foley Catholic offers a college preparatory academic program with more than 100 courses and 20 AP and honors classes. In addition to the traditional required high school classes, Foley includes additional course offerings in STEM, performing/visual arts, foreign language, theology, and more. The curriculum at Foley prepares students with real-world applications, career planning, and hands-on experiences. After graduation, BFC alumni are well equipped with the tools and knowledge necessary for college. For a complete list of the graduation requirements, visit the Graduation Requirements web page. Counselors are available to guide students through the course selection process. For details on grading scale, honor roll, homework/exam policies, please read the Student & Parent Handbook.